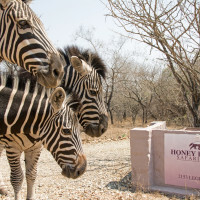 Honey Badger Safaris offers Self Catering Holiday Accommodation including Kruger National Park Private Safaris. 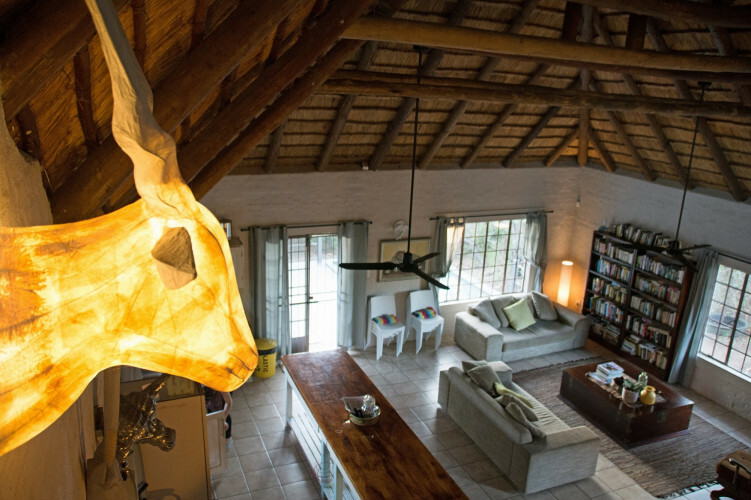 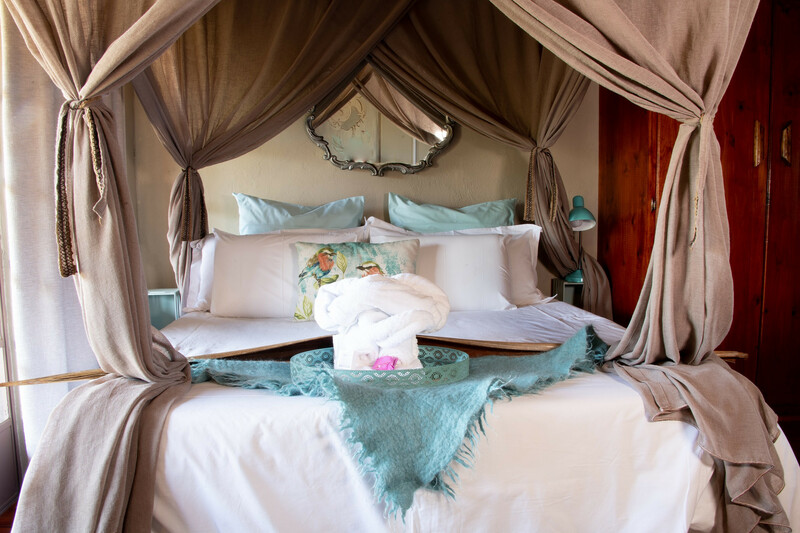 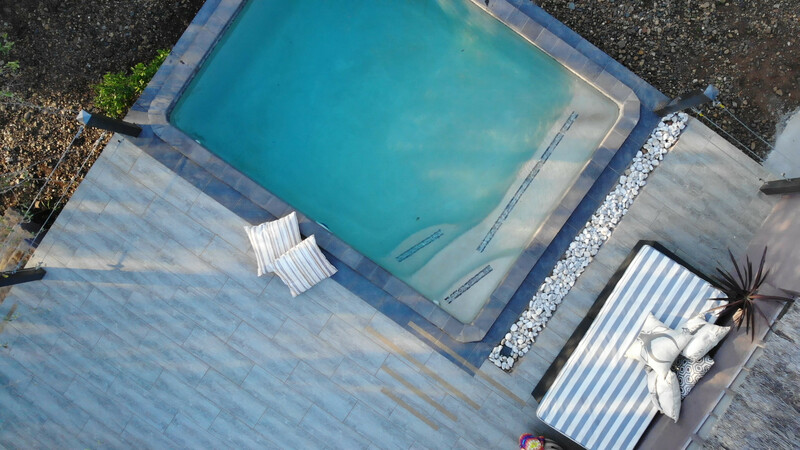 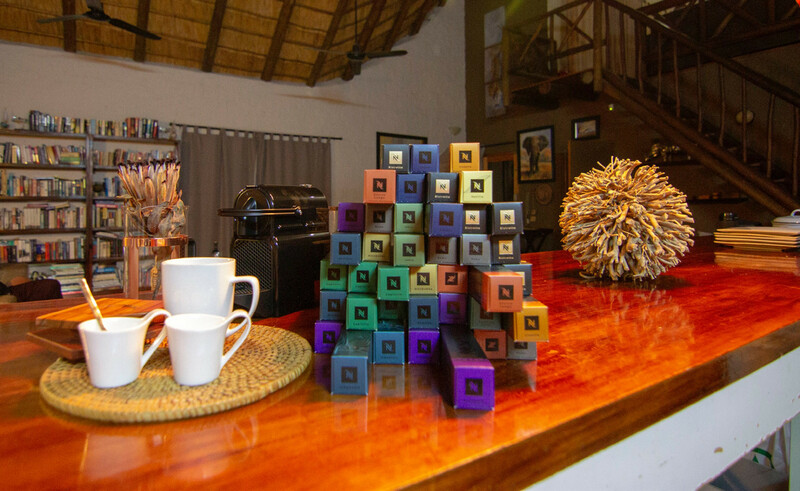 Luxury self catering accommodations adjacent to Kruger National Park. 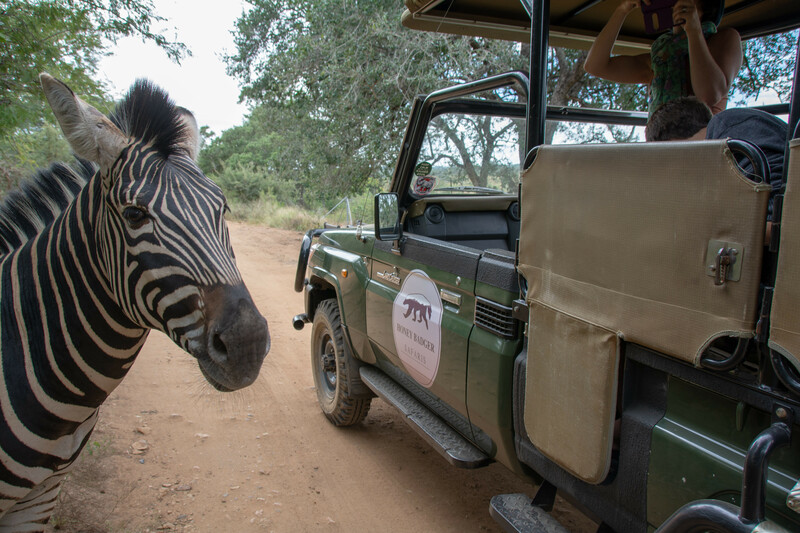 Giraffe, Kudu, Zebra, Warthog, Duiker, Wildebeest and a host of other African plains game species frequently roam our property bordering Kruger National Park on the Southern side. 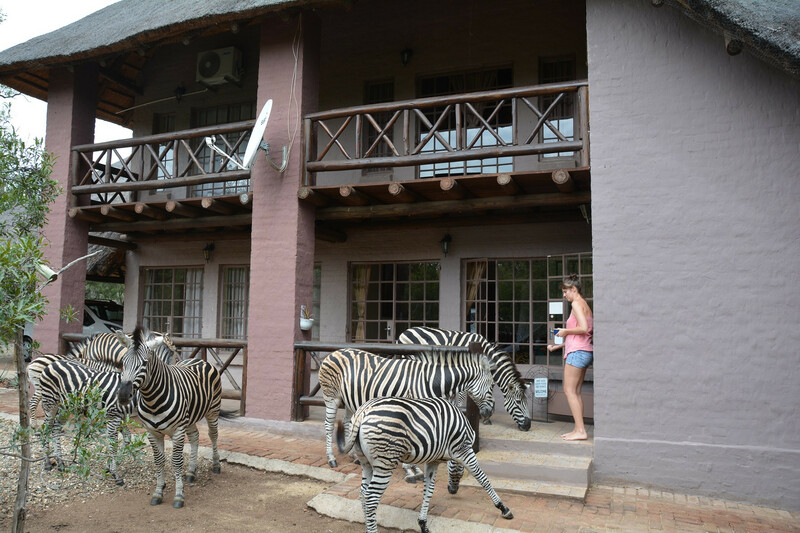 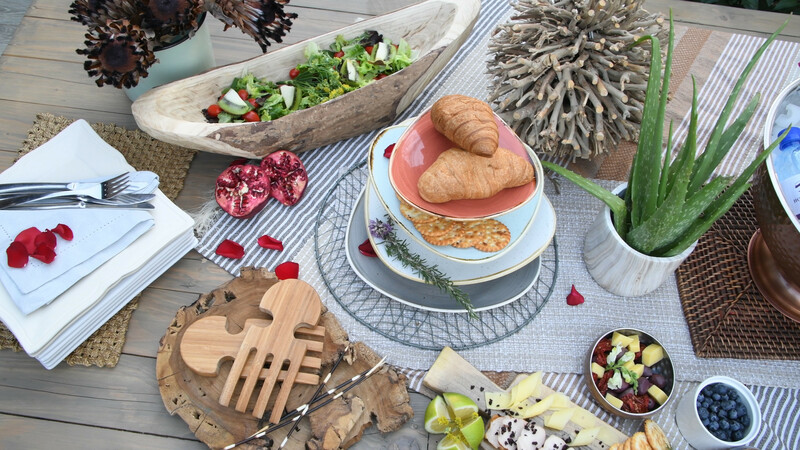 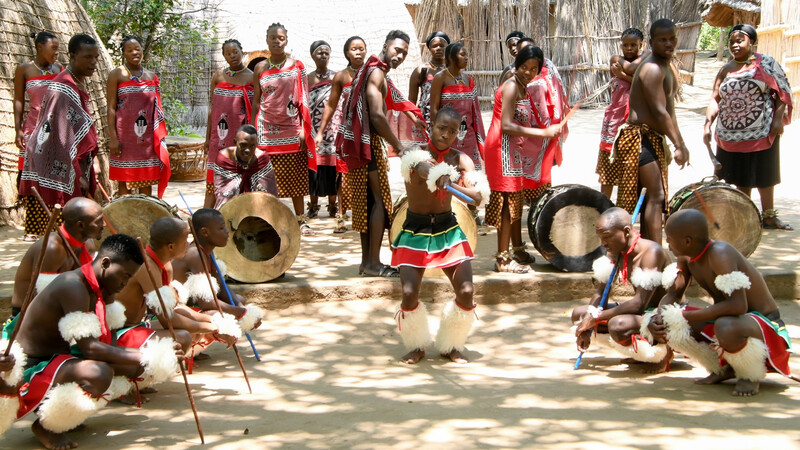 Enjoy: Walking trails, Cycling, Birding, picnicking or driving along the Crocodile river and potentially observe Big 5 game. 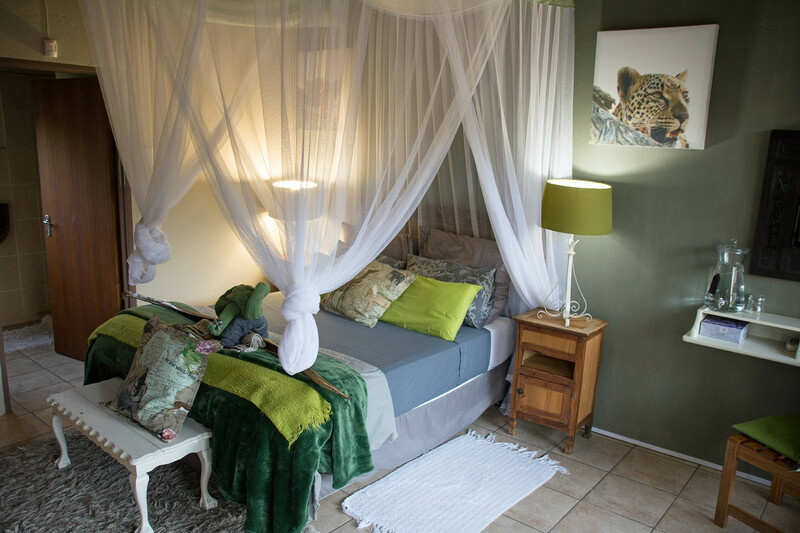 Stay at Honey Badger Safari House and and enjoy the presence of wild game roaming freely in the Marloth Park Conservancy. 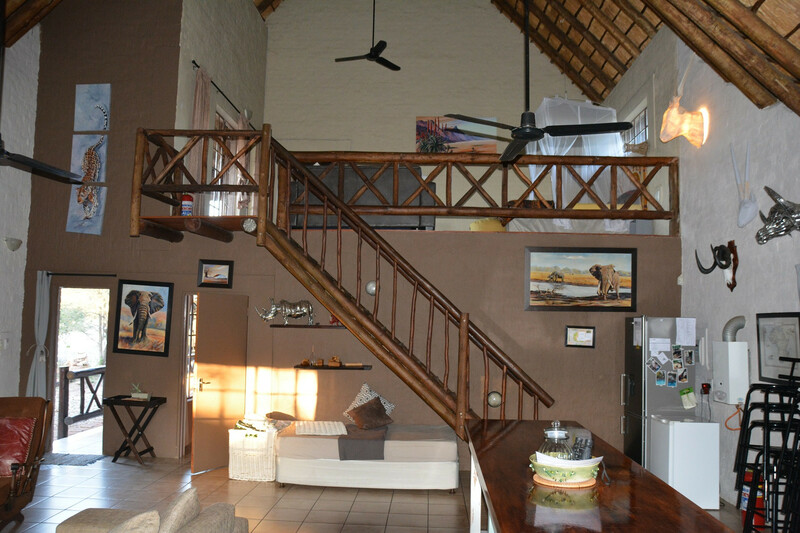 Located 500 m from the Crocodile Rover and the Kruger National Park, Perfect for a weekend away or a longer stay to exploring all the area can offer.This self-catering holiday house offers many features- 3 en-suite bedrooms Full Canopy netting for extra comfort, free unlimited WIFI, a swimming pool and outdoor entertainment area, upon your arrival your host keenly meets you with a complimentary welcome drink. 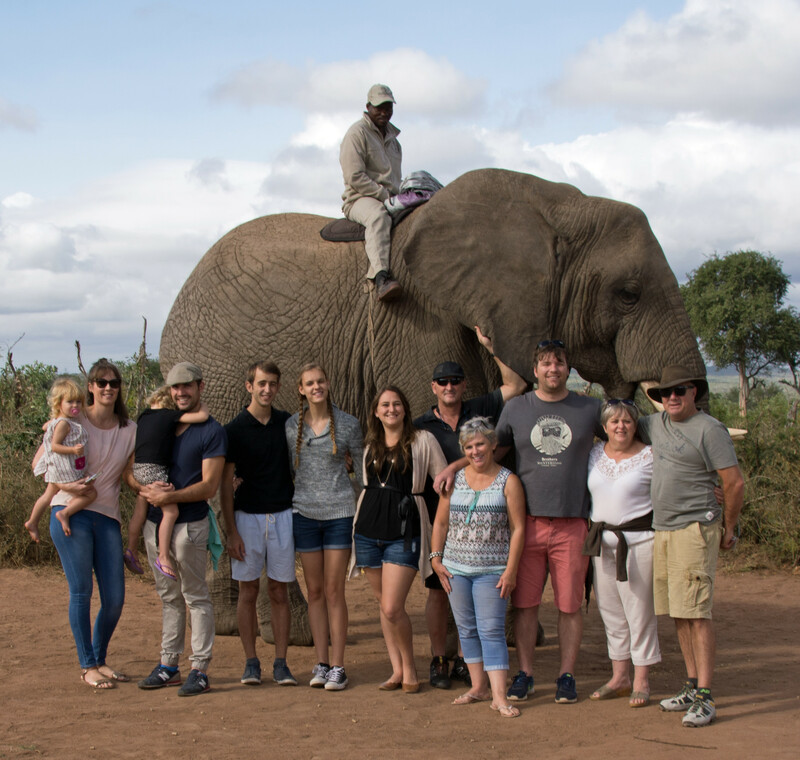 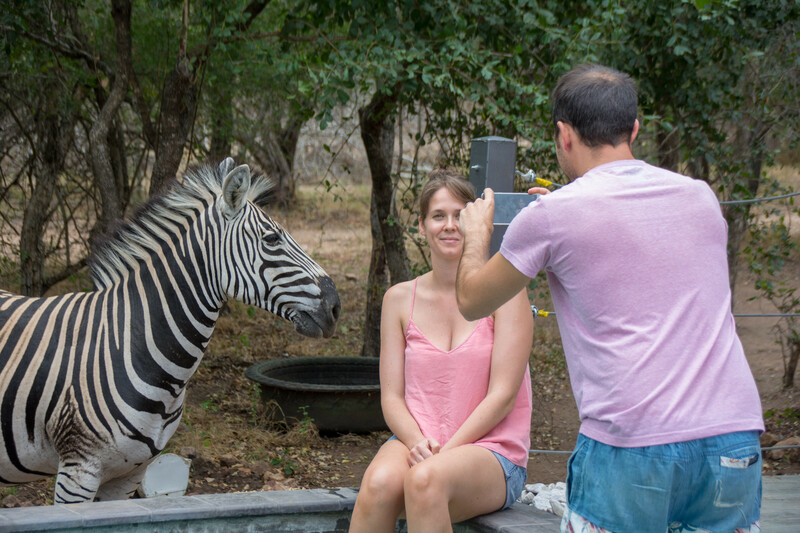 Guests at Honey Badger Safari House can enjoy a variety of safari activities including Private Guided Kruger National Park Safaris, Photographic Safaris , Guided Kruger walks and bird watching, game tracking, guided walks and picnics overlooking the Kruger Park river and Big game.lAl groups welcome both large and small. 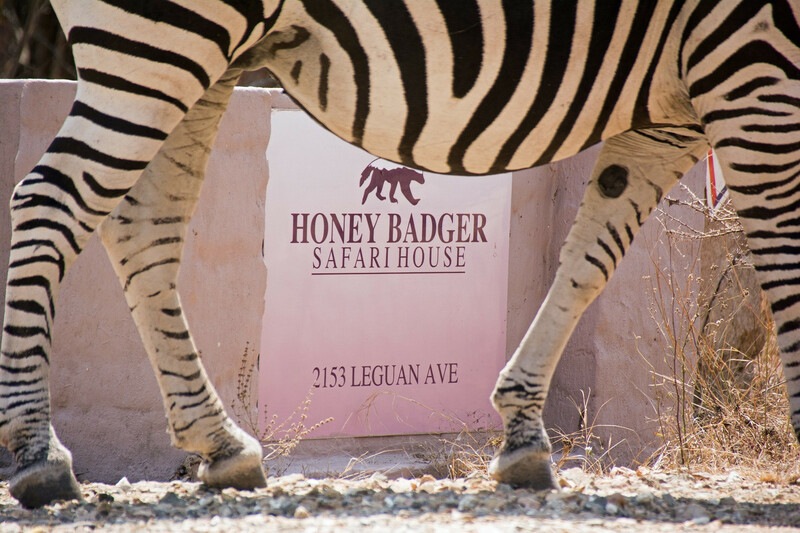 We speak your language- Adventure and Relaxation !